Malware has long been a familiar topic for Internet users of today. Still, it hasn’t lost its relevance; and to website administrators and business owners, it has gained a whole new level of annoyance to it. 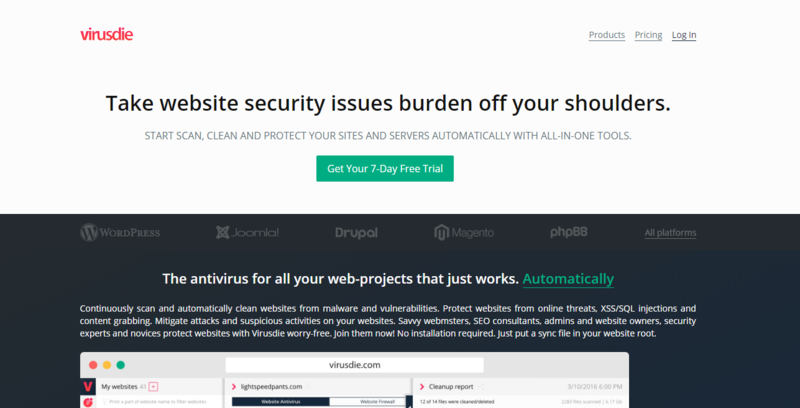 Hopefully, at the end of this article, you will be more familiarized with website malware scanning tools to win the war against malware. 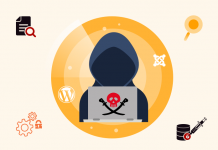 Malware, or malicious software, is fundamentally a software or a script designed with the intention of compromising a system to benefit the developer. The attacker gains valuable data, money, or accomplish a certain goal while the victim’s system is left damaged, sometimes even without their knowing. 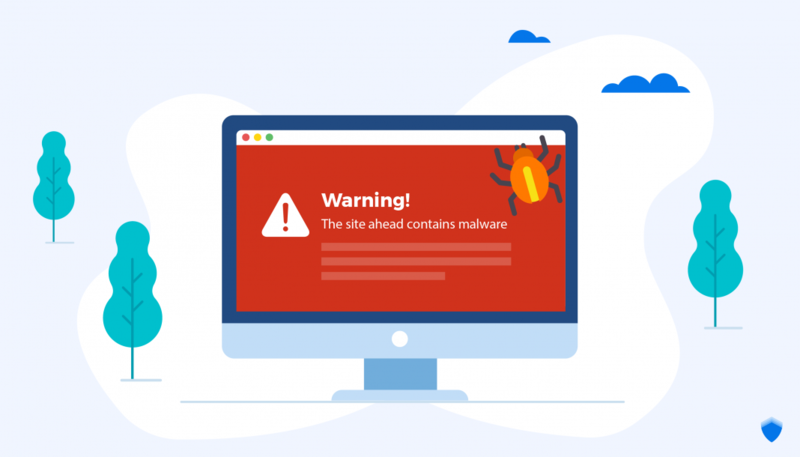 Once injected into a website, they can hijack, change the content, steal your data, spread to your visitors’ systems or even take your website down completely. 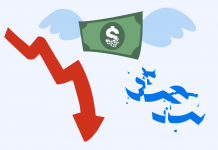 Website owners are therefore left with traffic loss, compromised data, damaged reputation, search engine blacklisting and a plethora of other issues that take a lot of money and effort to fix. So what can we do about it? Let’s look at the two choices for your protection: Hire a security expert or look for an online website malware scanning tool. 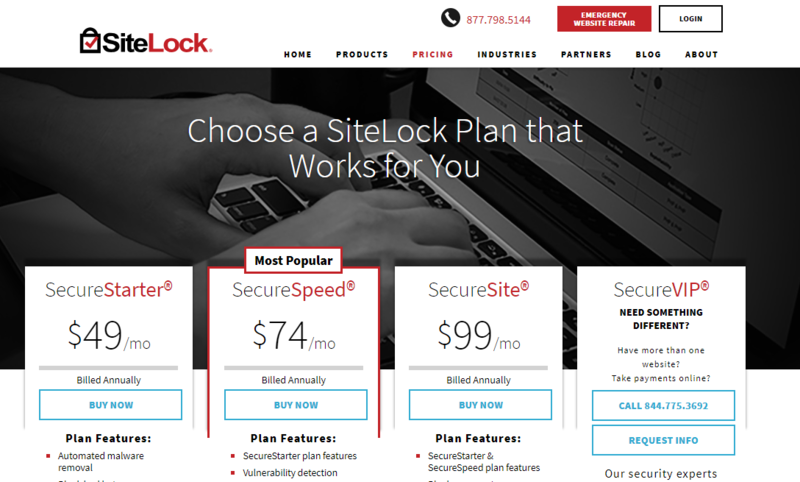 Higher priced plans include vulnerability detection and patching, site optimization or unlimited malware removal. Individual security services including firewall and DDoS protection are also provided through direct contact with the company. To sign up, go to their pricing plan and fill in the form. Enterprise security solution is also available through a consultation session. Free trial is also available. 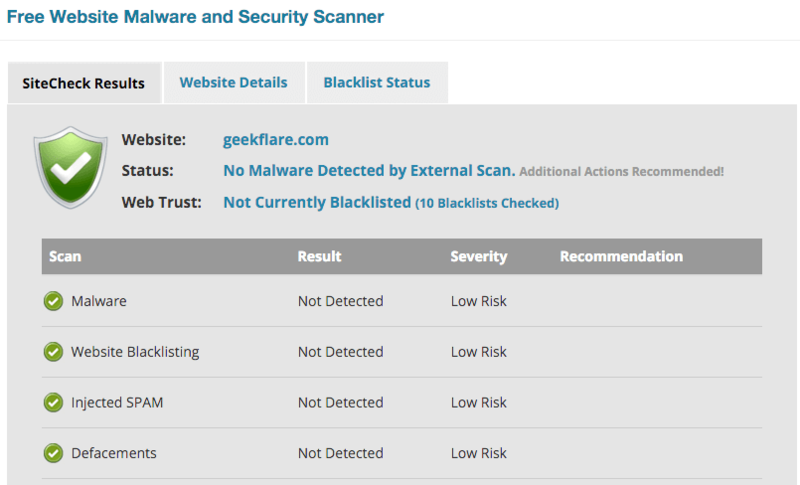 Real-time IP Blacklist blocks all requests from the most malicious IPs. 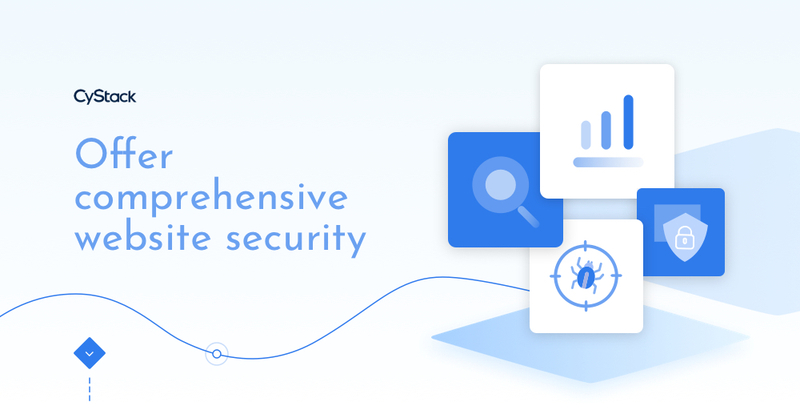 Stop brute force attacks permanently by using two-factor authentication, one of the most secure forms of remote system authentication available. Pricing is customized through the use of Premium Wordfence License Keys and the most you will pay is $8.25 per month (with a significant discount for buying in bulk).